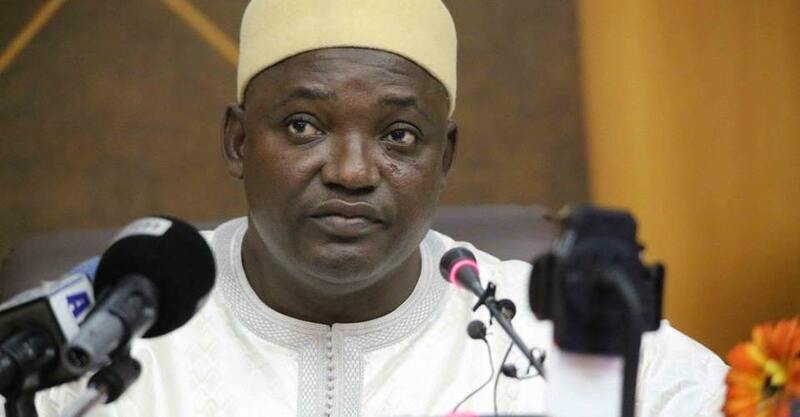 Gambia has rejoined the Commonwealth, the tiny West African former British colony’s Foreign Ministry said on Thursday, five years after its now exiled former authoritarian leader withdrew his country, calling it a “neo-colonial institution”. During his 23-year rule, Yahya Jammeh, who fled Gambia a year ago after regional militaries launched an operation to remove him, repeatedly clashed with British authorities over criticisms of his government’s human rights record. He withdrew Gambia from the grouping, which includes Britain and most of its former colonies, in 2013. “The Gambia is ready to regain its former glory on theinternational stage and reiterates its commitment to the fundamental values of the Commonwealth Charter,” the foreign ministry said in a statement. Though its sandy beaches have made it a popular destination for sun-seeking European tourists, under Jammeh Gambia also garnered a reputation as a repressive state where journalists and political opponents were jailed, tortured and even murdered. President Adama Barrow, who won a December 2016 election that Jammeh rejected, is attempting to reverse many of his predecessor’s most controversial decisions and rehabilitate Gambia’s image abroad. He also halted Gambia’s withdrawal from the International Criminal Court. “It is the fervent desire of this government that our membership to the Commonwealth will usher in an era of socio-economic development,” the foreign ministry statement said.